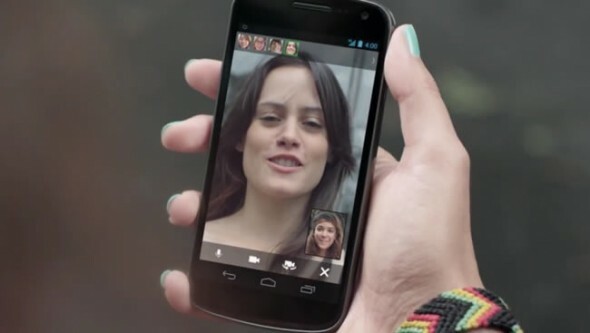 You already could do video conferencing through Google+ on smartphones, but the Hangouts session had to be initiated from a desktop computer. Google is launching a new version of Google+ for Android in the next few days, which will allow Hangouts sessions to be completely mobile, that is you can initiate a Hangouts video conference directly from your device. 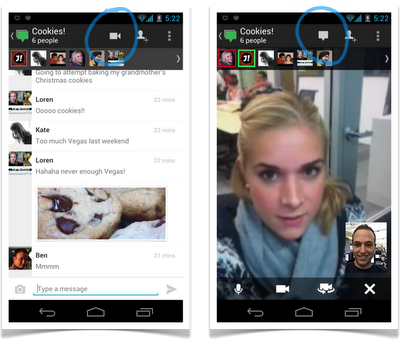 You simply touch the little camera button at the top to start a hangout. An updated version of Google+ for iOS devices is also coming soon. Let’s hope that your friends and circles, won’t burst out singing Queen’s hits while you’re ‘hanging out’, or if they do, pray that they will sound better than the bunch below.